Protecting your property is becoming more and more important for you and many others across the country. One of the simplest and most effective methods of protecting your home is with a CCTV or IP camera system from Jackson Hole AV. 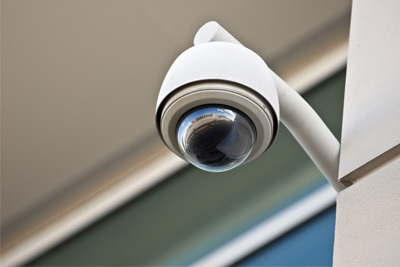 We offer a wide range of CCTV and IP camera systems to suit your varying needs. Systems vary in quality and in price so that you can choose the perfect system for your home. Did you know that just the sight of a Jackson Hole AV CCTV or IP camera system is often enough to deter intruders from entering your property? Our technicians will place systems in places on your property that will provide the best and widest range of vision so that you are getting the most out of your system. Our CCTV and IP camera systems record 24/7 and allow for playback so that you are able to review content at any time. All of your footage can be viewed on your smartphone, tablet or desktop meaning that you can view your footage from your couch, your office or the Bahamas! You can now spend your vacations really enjoying yourselves, with the knowledge that your property is under the watchful eye of a Jackson Hole AV CCTV or IP camera system! Call us today at (307) 733-2629 for a quote on your next CCTV or IP Camera project.